Are you planning to hold a few house parties this holiday season? Professional carpet cleaning can help you achieve a fresher and brighter venue for your merrymaking. When you get rid of the dust and debris on the upper layer of the fibre, the professional will be able to focus on the dirt and allergens that are soiled deep into your flooring. 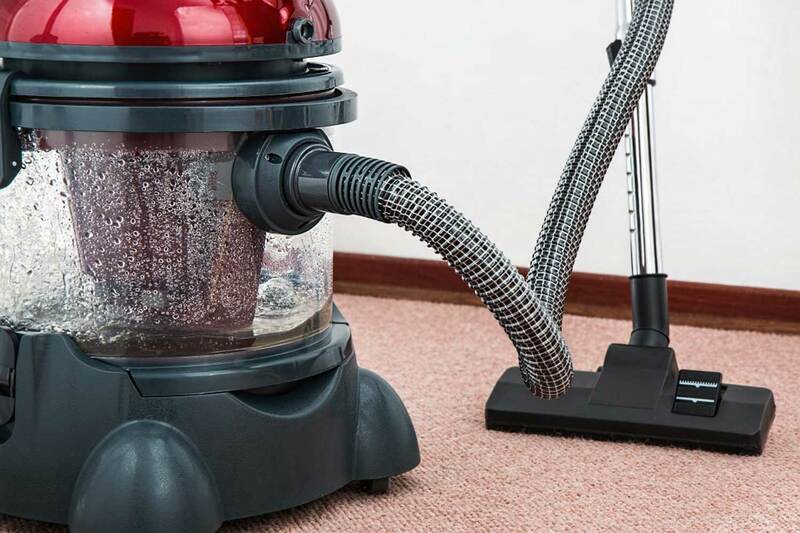 A good run of your vacuum will also enable you to take note of all of the patches, spills, stains, and other problem areas that you will want the technician to treat. A professional carpet cleaner is not licensed to move furnishings. Therefore, it’s your responsibility to secure your floor lamps, coffee tables, plant stands, and glass vases for the visit. Other things you should put away for the meantime are knick-knacks, collectables, fine china, portable electronics, valuables, and holiday decor to prevent any untoward incidents. For obvious reasons, many technicians are not keen on entering homes with loose cats or dogs. No matter how docile your pet might seem, they may get frightened by the loud machines and run out of the house while hoses are being dragged in. It’s best to keep them out of the way in another part of your home or even at the pet daycare. In the event that the carpet cleaner needs to use truck-mounted equipment, they will have to park their vehicle as close to an entry door as possible to run their hoses in. For this, you will need to relocate your family vehicles so they will not obstruct the work. You might want to ask about any parking restrictions in your neighbourhood ahead of time too. As hoses are being pulled around during cleaning, you will find that they will rub against the baseboards and corners throughout your home. To prevent unsightly black marks from the cords and hoses, consider placing painter’s tape on areas that will potentially be affected, such as the base of your staircase. You can find this tape at your everyday hardware store. Just follow the steps above and you should be ready for your carpet cleaning appointment with us at 4CleanerCarpets. Haven’t scheduled a visit yet? Give us a call on 01245 227555 for a free quotation with no obligation. 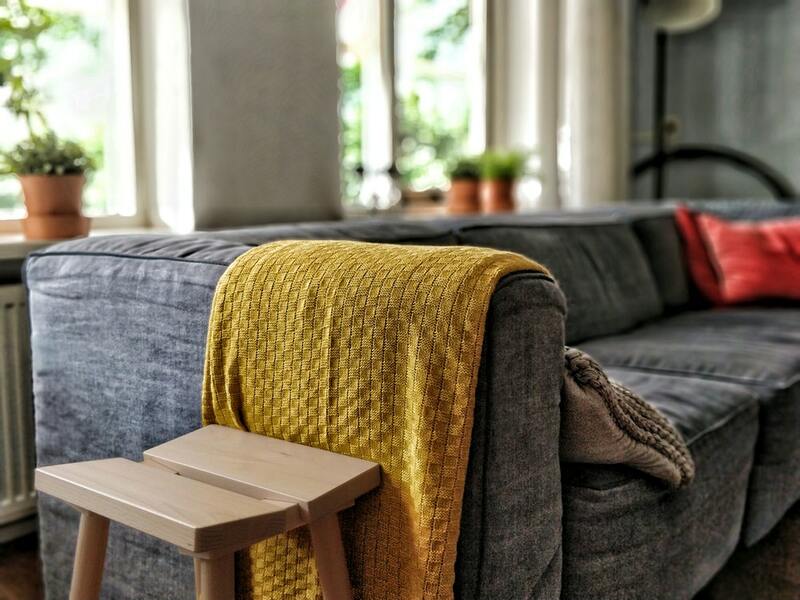 The carpet in your home occupies a huge area of your living space and the first thing every visitor notices when they enter the room, which is why you need to keep it tidy. No one wants a carpet full of dust and reeking of foul odours. Moreover, your carpet represents a sizeable monetary investment, so its best if you make it look like it’s worth the money. To keep your carpet looking and performing at its best, 4 Cleaner Carpets recommends having your carpet professionally deep-cleaned every 12-18 months. Bear in mind that this recommendation does not apply to every carpet and can vary based on your particular circumstances. For example, some homes may need a professional carpet cleaning every 6 to 12 months if there are a lot of members in the household. It really depends on your personal preferences and house components. 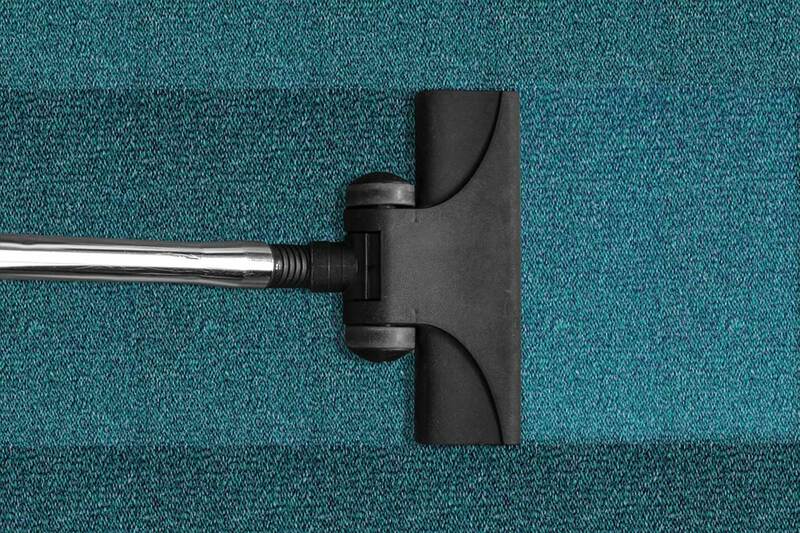 Vacuuming at least once a week will make your carpet neat and pristine-looking. This is because vacuuming removes the loose particles on the surface of the carpet before they start abrading the fibres that make dust particles difficult to get rid of. In many cases, regular vacuuming allows you to save more time and effort to call for professional cleaning. But recent studies show that it doesn’t really matter how often you vacuum, you will eventually need to call a professional carpet cleaner to extract the deep dust and dirt from your carpet. And if you don’t have time to vacuum your home as often as you like, now is probably the time to schedule a professional cleaning to preserve the quality of your carpet. Carpet fibres act as a filter and as the months pass, allergy-inducing particles can build-up in the carpet. If this continues to progress, these particles will become airborne again whenever someone walks across the carpet. Only a thorough cleaning can remove these allergens and maintain a healthy home environment. Regular cleaning is extra important if you have indoor pets. Even well-trained pets can occasionally pee or poo anywhere when they feel like doing it. In addition to tracking outdoor grime into your home, pets can also distribute bacteria which can affect all family members. But you don’t have to get rid of your pets because frequent carpet cleaning will help neutralise the biological stains and smells produced by pets. Shoes not only deliver dirt from the outside world, but it also brings in small particles of grit. This can cause the carpet fibres to wear prematurely and lose its quality. 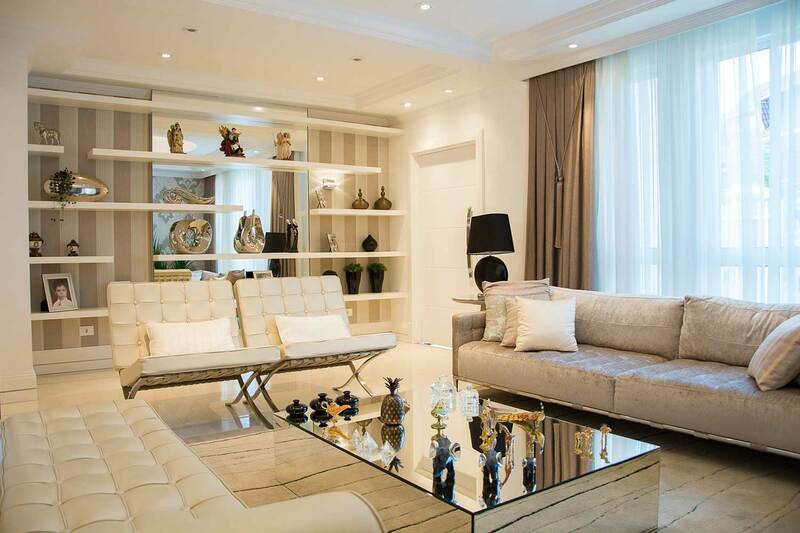 The more people residing in your home, the more shoe traffic your carpet is having to endure. Permanent and uneven patterns on your carpet will eventually become a lot harder to get rid of if you fail to address the root cause: dirt and grit. If you have any questions, simply click here to schedule an appointment or give us a call on 01245 227555. 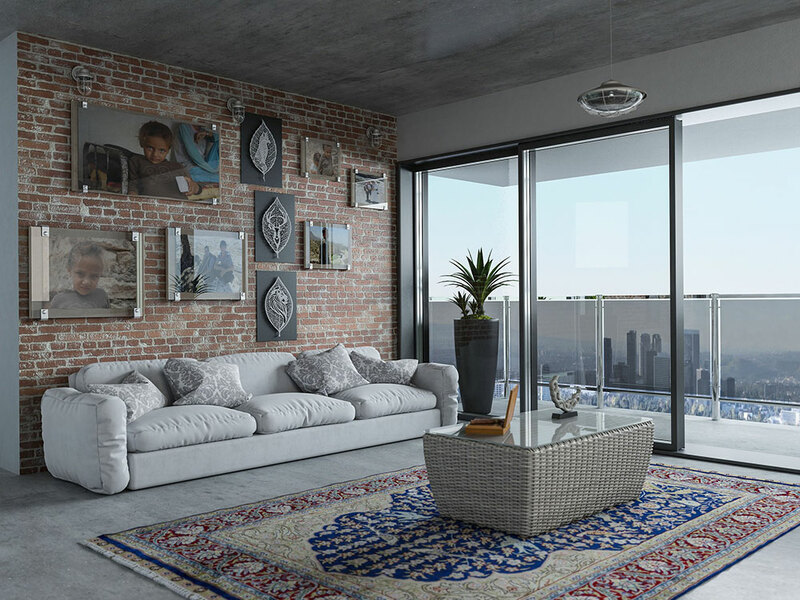 One way of maximising the warmth and aesthetic appearance of your interior decor is by adding a beautiful looking carpet that will match your home and personal style. However, in order for your carpet to make your home appear comfortable, modern and sophisticated, regular deep cleaning and maintenance are required. Even if you are one of the many who prefers to deal with the cleaning by yourself, seeking assistance from professional carpet cleaner might still be a better choice to ensure that your carpet will be as clean as possible and remain in its pristine condition. 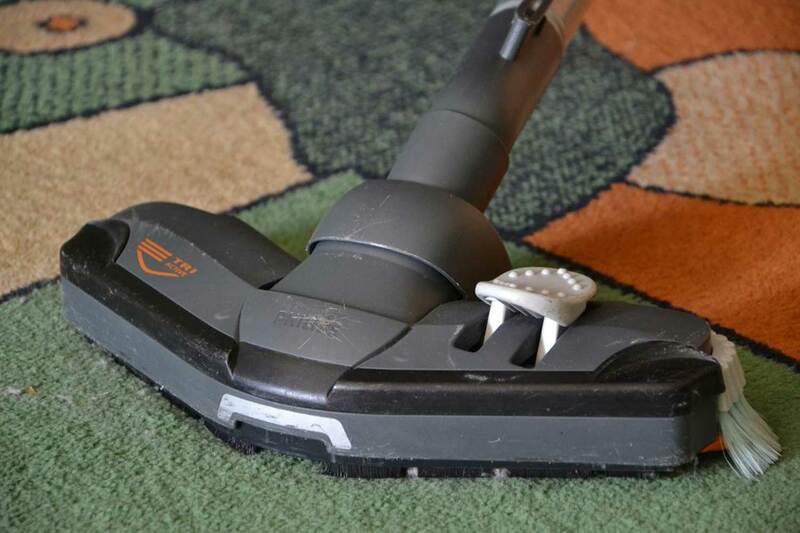 Vacuuming your carpet at least twice a week is a good way in maintaining its clean appearance. However, apart from visible stains, dirt and dust, carpet fibres can be a breeding ground for bacteria and other allergens as well which can affect your indoor air quality. 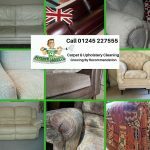 Whilst you may know the carpeting basics such as the different types and how soft each one is, professional carpet cleaners understand the best solutions for truly deep cleaning. They know how a specific carpet is constructed and which chemical solution is required to correctly and efficiently tackle stains. 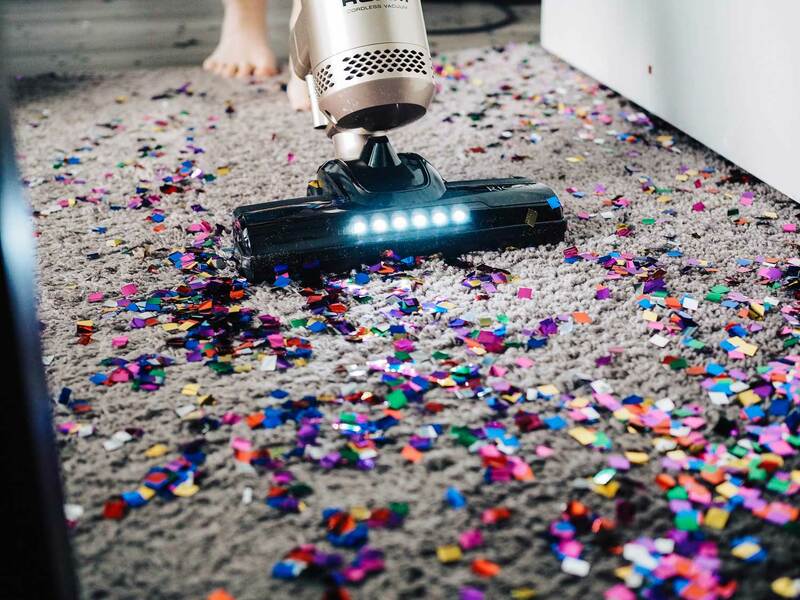 If you’re determined to give your carpet a deep clean by yourself, you will have to either buy or rent high-grade equipment to fully execute the task. This alone can cost you more, compared to hiring professional cleaners. Additionally, professionals use low-moisture and sanitising equipment to help with eradicating germs whilst fighting the dirt and removing it. Professional carpet cleaners know the best approach in removing a different kind of stains and understand that some cleaning products can actually make a stain worse if not used properly. They are trained to provide the right cleaning method whilst ensuring that no further damage will be inflicted upon your well-loved carpet. 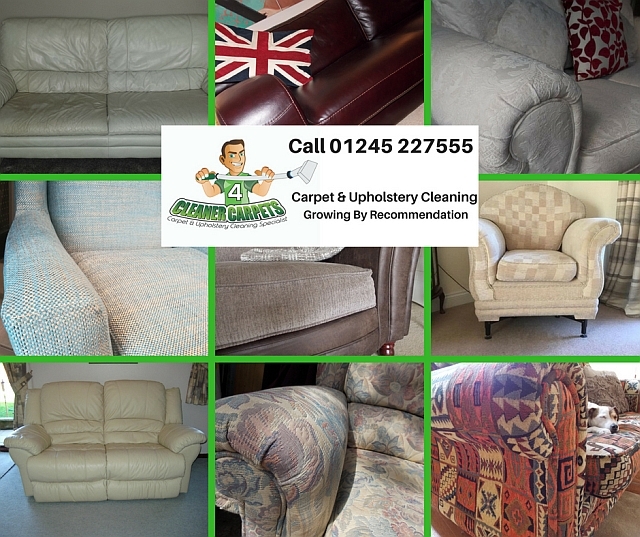 Since 2002, 4CleanerCarpets has been providing quality carpet and upholstery cleaning to our clients around the Essex area. We continue to offer the same helpful, top quality service to help homeowners maintain a brighter, fresher and cleaner home. Interested? Give us a call on 01245 227555 for a free, no-obligation quotation.